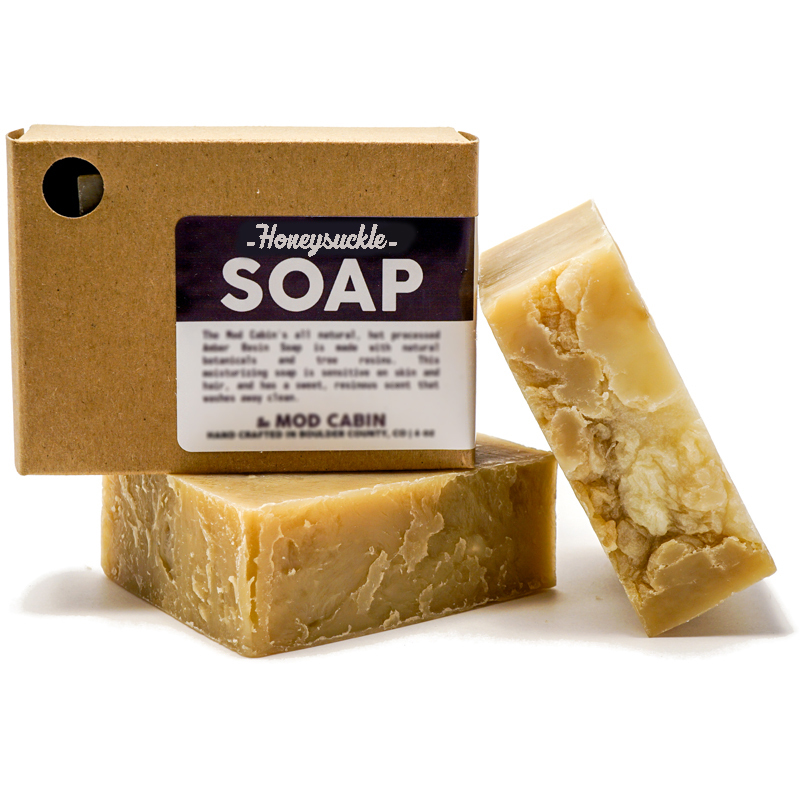 Honeysuckle Soap | The Mod Cabin Grooming Co.
We use all-natural botanicals to hand craft our Honeysuckle Soap, and we hot process it the old fashioned way. The end result is a powerful bar of soap that is gentle and moisturizing, and has the sweet, intoxicating scent of honeysuckle. 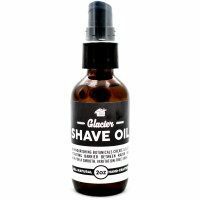 It’s an excellent soap for skin and hair, is perfect for washing your bodacious beard, and provides excellent slip for a close shave. 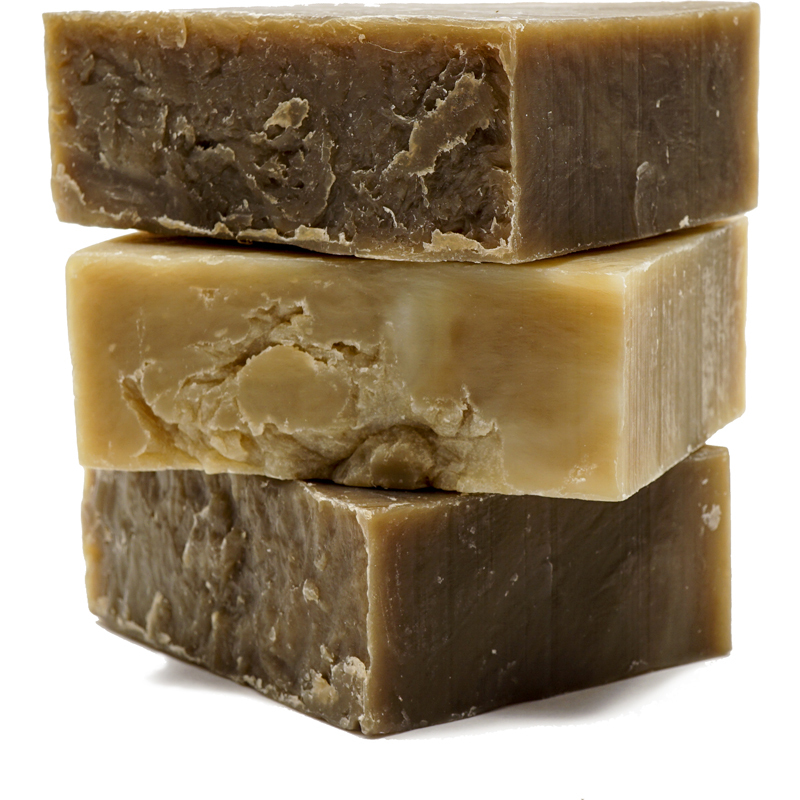 Our all-natural, hot processed soap contains natural glycerin and is an excellent daily body soap. 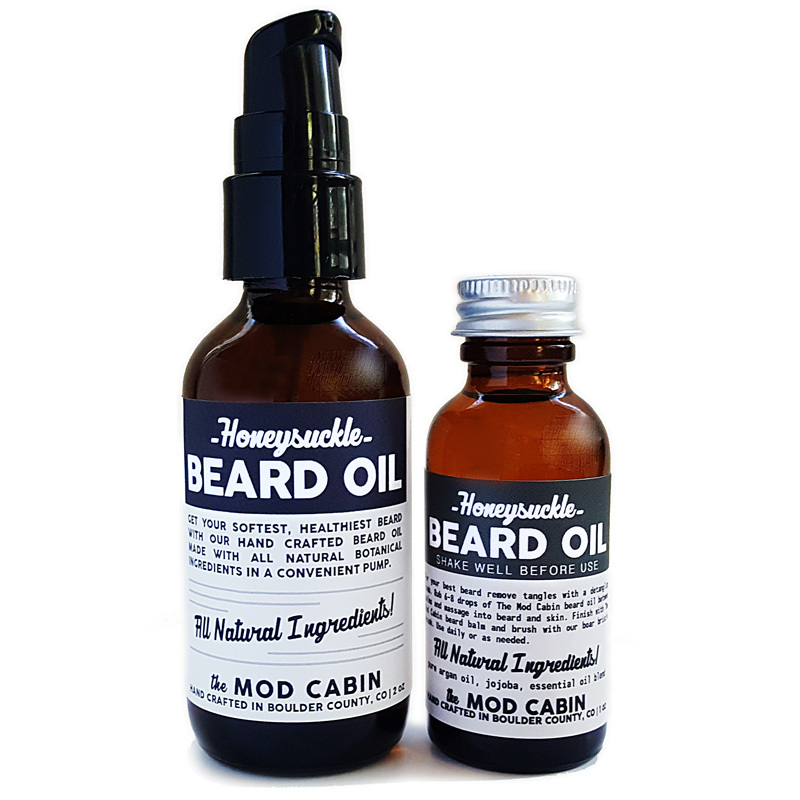 Perfect for washing your beard and moisturizing the skin beneath it, while the naturally occurring glycerin conditions your beard. 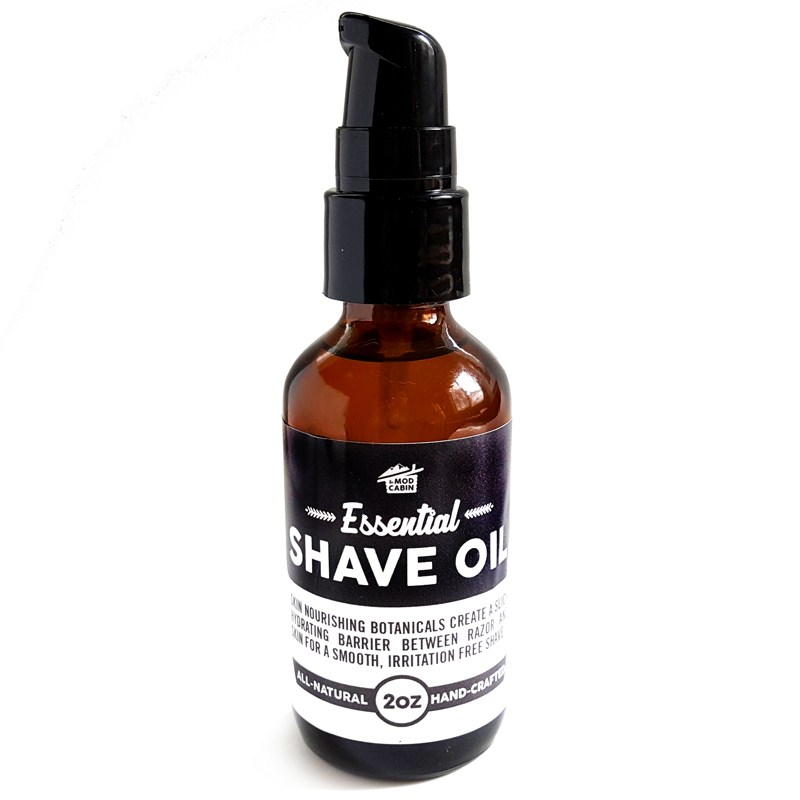 Produces a creamy lather and superior glide for a smooth shave. 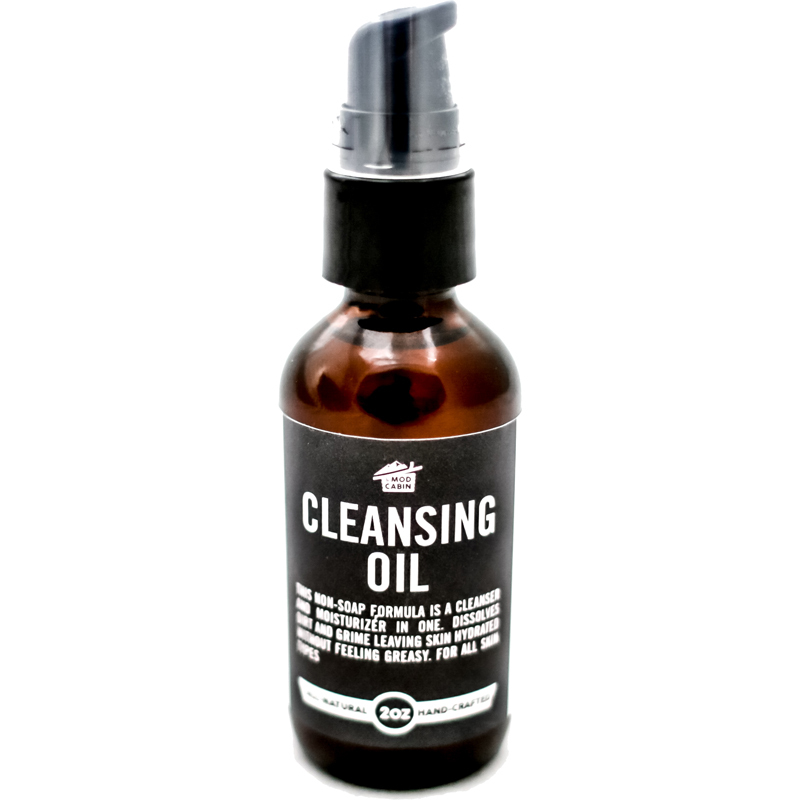 Made with vegetable oils: Olive oil, coconut oil, and castor bean oil. No Palm Oil. 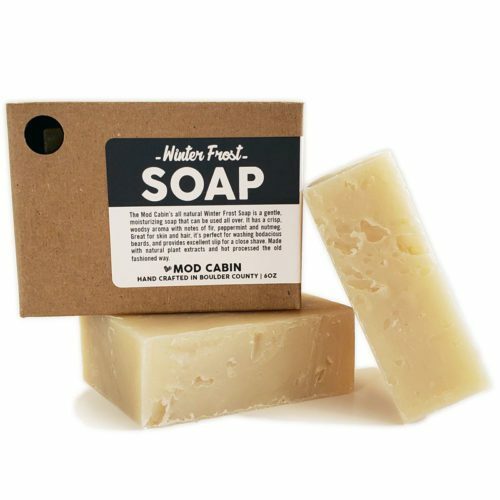 The Mod Cabin all-natural soaps are handmade using only vegetable oils and lye, and scented with only pure essential oils. 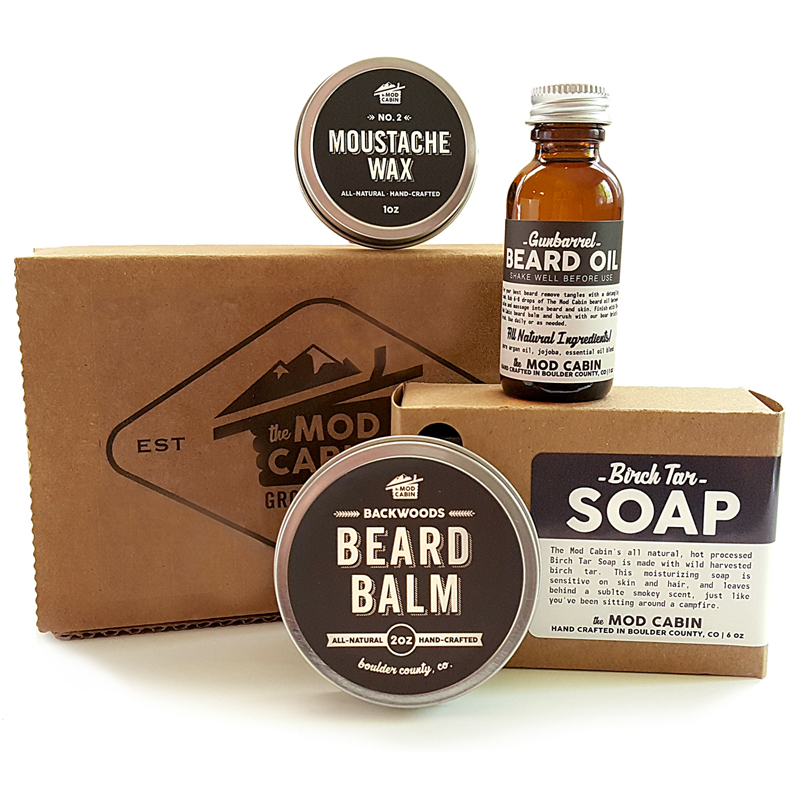 You might ask what sets our soaps apart from store bought soaps. It’s the natural glycerin! Glycerin is a humectant, meaning it attracts moisture to your skin. Glycerin is a natural by-product of the soap making process, and while commercial manufacturers remove the glycerin for use in their more profitable lotions and creams, our handcrafted soap retains glycerin in each and every bar. You will feel the difference!